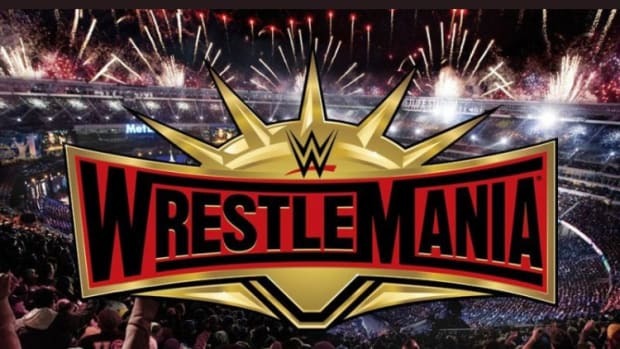 With Roman Reigns reportedly out of action of "several months," is there a possibility of Bray Wyatt facing Brock Lesnar for the WWE World Heavyweight Championship at Wrestlemania 31? Obviously, a babyface turn would have to happen. I believe the uncertain health situation of Roman Reigns is reason enough to move completely away from the idea of Brock Lesnar holding the WWE World Heavyweight Championship until Wrestlemania 31. I&apos;ve spent a lot of time this week explaining my change in position of Lesnar as champion and believe it&apos;s in WWE&apos;s best interest both in the short-term and the long-term to move on. That doesn&apos;t mean they can&apos;t still book Lesnar in a premiere match at Wrestlemania 31 but I&apos;m ready to see someone that is in WWE&apos;s long-term future hold the WWE World Heavyweight Championship. As for Bray Wyatt, he&apos;s one of many in need of a much needed reset. Take a look at the booking of Wyatt since SummerSlam. 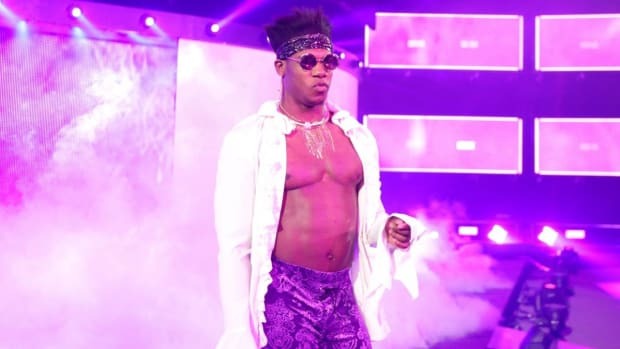 It&apos;s unfathomable to me that a time when WWE needs top tier stars the most, one of their brightest prospects is nowhere to be found, completely lost in a sea of irrelevance. I agree with you that an absentee champion, in general, is a bad idea and that not having Brock Lesnar or even Paul Heyman on Raw was weak. But I don&apos;t agree that Seth Rollins should have won the title at Night of Champions. A Hell in the Cell stipulation really only works for marquee feuds. Lesnar vs. Cena at Hell in the Cell, with Dean Ambrose vs. Rollins on the undercard has more appeal than Rollins vs. Cena, at least for now. Of course, if Lesnar isn&apos;t available for Hell in a Cell, that would be another story. Your thoughts? 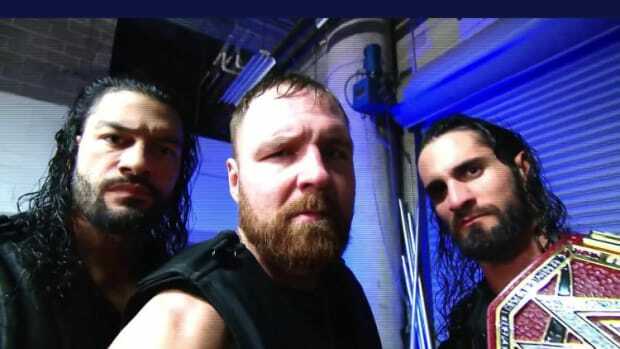 I agree the Hell in a Cell stipulation is better suited for a program blowoff and I&apos;m not opposed to the idea of Dean Ambrose vs. Seth Rollins in it. As for John Cena vs. Brock Lesnar, again, the stipulation would be effective but it&apos;s a nightmare to book. If they put Cena over, the SummerSlam booking is rendered irrelevant but if they put Lesnar over, who&apos;s next? 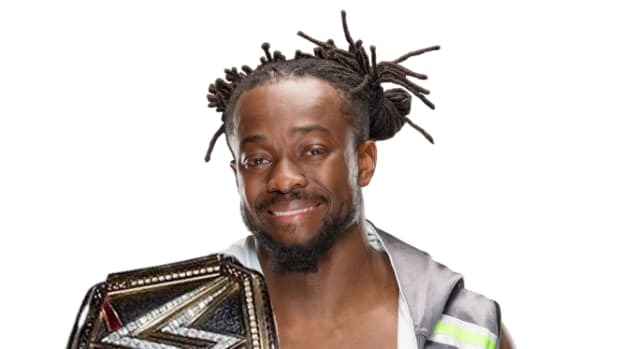 If Cena can&apos;t get it done, especially after the redemptive story told at Night of Champions (where Cena had Lesnar beat before Rollins interfered), who on the roster can be booked to look as though they have a realistic shot? My proposed scenario of Rollins winning at Night of Champions would have solved the problem but that&apos;s over and done with. WWE&apos;s short-term outlook of booking for the "right now" is hurting them and given the fact there was absolutely no Lesnar followup on television this week, I don&apos;t see it getting better. I just don&apos;t understand WWE&apos;s marketing of the WWE Network. It&apos;s all about the price and nothing about the content. Monday Night Wars. Every pay-per-view. And the only selling point they seem to be talking about is the price. What&apos;s the reason behind this questionable marketing strategy? I agree with everything you said and cannot begin to explain the questionable marketing strategy of the WWE Network. As I wrote on social media, the price of the WWE Network shouldn&apos;t even matter. Take Wrestlemania for example. 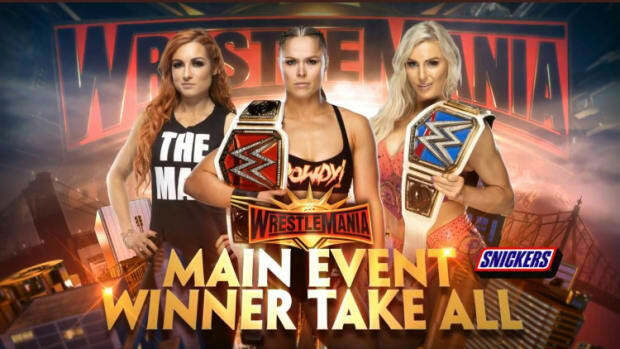 The most expensive pay-per-view but also the most purchased and it&apos;s not even close. 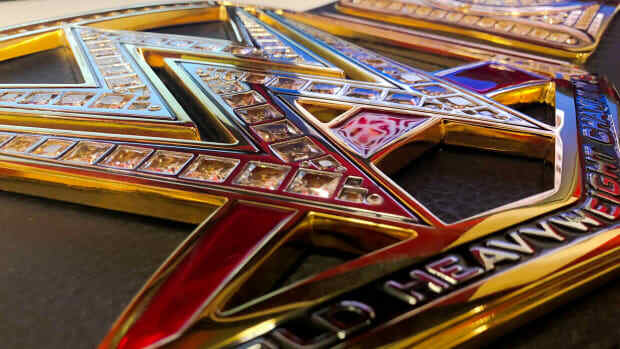 This is proof alone the WWE audience will buy if the interest is there. Even if the WWE Network was $29.99/month, it would be a value considering I used to pay $54.95 each month for pay-per-views. However, the focus is all on the price -- $9.99/month -- without playing up the fact there are entertaining original programs (Legends&apos; House, Monday Night War), a vast and expansive tape library and oh yeah, every pay-per-view each month that used to cost over $50. Lost in $9.99 is the WWE Network is a valuable cutting edge product that even the most casual WWE fan should own. Even if it just showed the pay-per-views each month, it would be worth owning. The additional content makes it a no-brainer but it&apos;s a point WWE has been unable to convey to the majority of their viewing audience. Did Mark Henry get legitimately injured during his match with Rusev at Night of Champions? It just doesn&apos;t make sense for him to go under the way he did and then come back on Raw and get squashed again. Mark Henry wasn&apos;t injured at Night of Champions and is clearly trying to help WWE get Rusev over. Mark Henry is a reliable veteran that wants to give back and that&apos;s fine. I&apos;m just not sure if Rusev is more than a mid-carder and feel more of his heat has gone to Lana. Hopefully WWE has at least one lightning rod moving forward after the strong commitment and resources that have went into this push. November 2012: When a wrestler has an injury during a televised match (e.g. Cody Rhodes), how is the decision made to continue the match? In Cody’s case, how is the decision made “on the fly” to continue the match, but without tagging Cody back in? - Injuries happen and that is one of the reasons for referees being involved in matches. In the case of Cody Rhodes, he was visibly injured and Damien Sandow didn’t tag him back in. 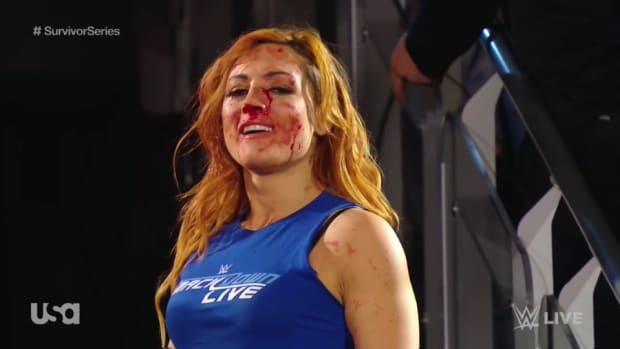 When an injury occurs during a singles match, it is common for the workers to “go-home quick” which is an alternative finish that goes directly to the end of the match so the injured worker can receive medical attention. If the injury is serious, the referee will stop the match and immediately signal to the back medical assistance is needed. All and all it’s up to the workers and referees to communicate what is going on in the ring and make the decision on the fly. Questions that are legible stand the best chance of getting answered. The next installment of Ask WNW is scheduled to run on Thursday, September 25, 2014.